Besides septic pumping and cleaning, we also provide new septic tank installation for tanks that have outlived their age. Damaged tanks can lead to several problems. 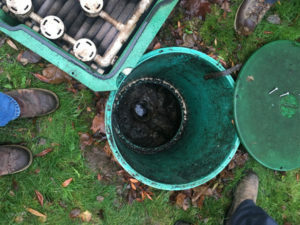 As part of our septic tank pumping services, our technicians will provide a septic inspection. Based on the reports of the inspection, they will discuss the findings with you and provide the necessary solutions. Therefore, you need to have septic tank cleaning and septic pumping done at regular intervals by the professionals. 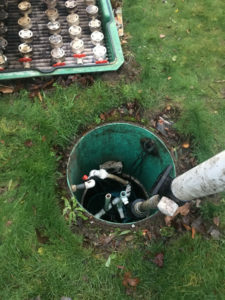 We have been offering high quality septic tank pumping and septic tank cleaning services for Lakebay clients for a long time. We have the required expertise and experience to handle all types of septic tank related problems. 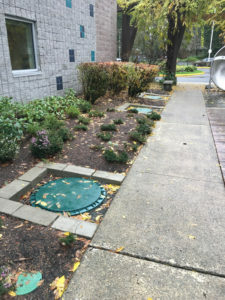 Our technicians are well equipped with the latest equipment and techniques of septic tank cleaning enabling them to offer superior services at reasonable prices. Why Should Lakebay Residents Choose Us for Septic Pumping? With us as your company for septic tank pumping and septic pumping, you can rest assured that you are being served by one of the leading companies in the industry. If you have any need of septic tank cleaning in your Lakebay home and you are looking for the assistance of a reputable company, call Vac Tec at Tacoma – (253) 777-4887 Seattle – (206) 339-0039 Olympia – (360) 338-6686 North Dakota – (701) 566-0045.